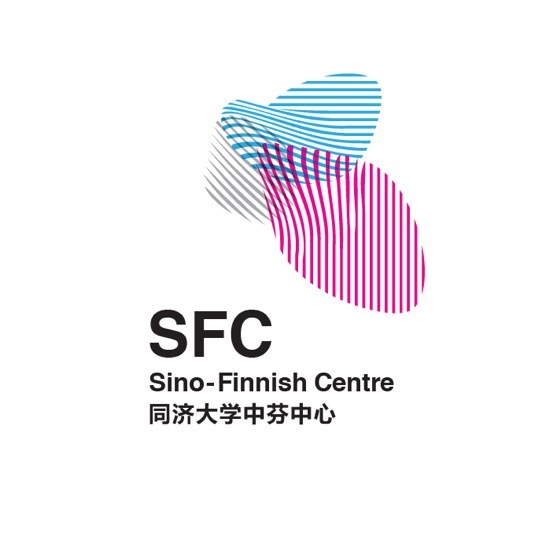 Sino-Finnish Centre aims to create a strategic paradigm in innovative education, research and practice. Sino-Finnish Centre is a joint effort of Tongji University in China and Aalto University in Finland. 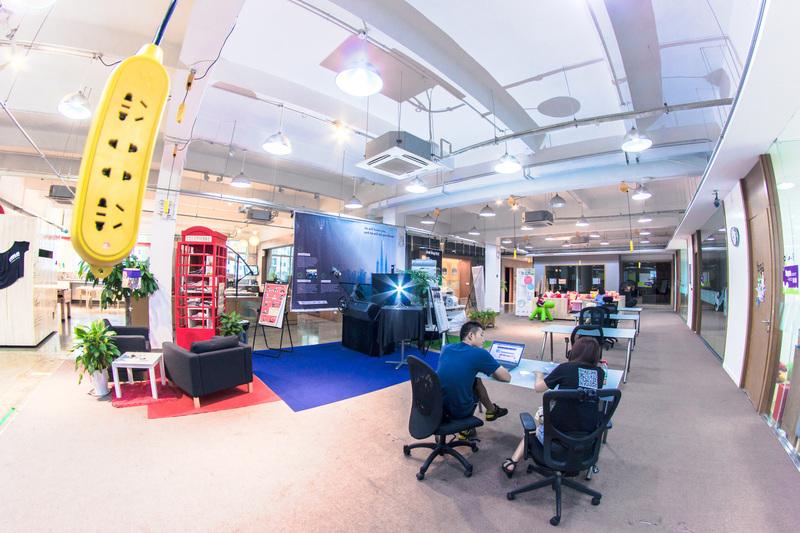 It is a hotspot for people who want to make their ideas into reality. We believe that bringing students, companies and researchers together can create extraordinary outcomes. Sino-Finnish Centre supports the mutual goal of Aalto and Tongji to become world-class universities. Sino-Finnish Centre offers new learning experiences through international and interdisciplinary activities. Courses, workshops and lectures range from product design, innovation and sustainability to business management etc. Sino-Finnish Centre and Aalto-Tongji Design Factory welcome leading scholars and future talents from Aalto, Tongji and our key partner universities. Co-operation with leading companies, organizations and researchers is also key to our ecosystem. Join us! Both Presidents stated the desire to “change the world”. “The 21st century will undoubtedly be a century of design and innovation. The new era needs new approaches of human centred innovation. To achieve this and go even further, international, transcultural and interdisciplinary collaboration is of utmost importance”. The SFC aims to gradually widen the activities to cover Design and Innovation, Architecture and Urban Planning, ICT, Economics and Business Management, Transport, Mechanical Engineering and other major areas of Aalto and Tongji Universities. 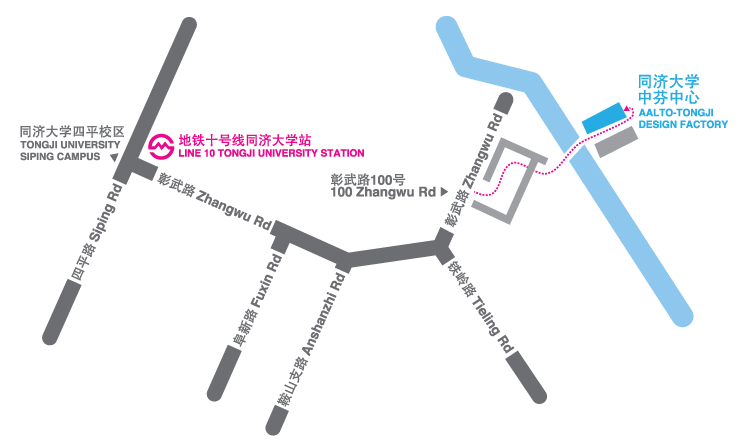 Tongji University officially announced the Sino-Finnish Centre. The year 2018 is the 8th anniversary of the Sino-Finnish Centre — the widely known “design-driven” international interdisciplinary and open innovation platform — at Tongji University. On this basis, founding partners Tongji University and Aalto University of Finland with the support of the city of Espoo will make joint efforts to develop together a higher level culture and science innovation ecosystem in China for cross-cultural, interdisciplinary, industry-university-research cooperation. We invite excellent experts from all over the world to discuss the opportunities and challenges that the whole human community are encountered with, and explore how to realise the combination of culture, technology and innovation through design, and to promote a new paradigm of sustainable development, of which the connotation is: new model, new life, new industry and new economy.